Skip the pastel pink roses and head straight to vivid orange dahlias. 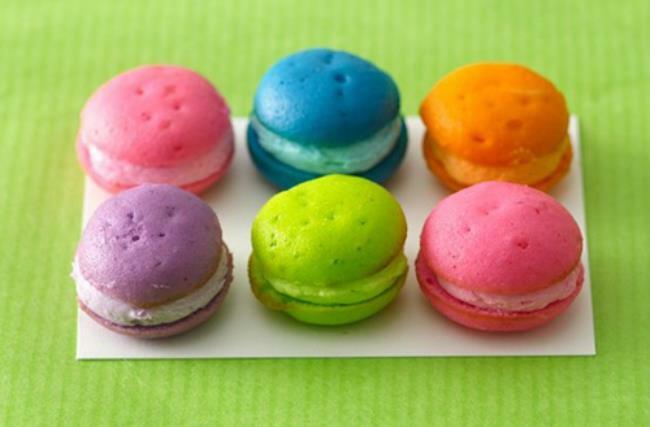 Add a volt of electric color to your wedding with neon-inspired decor. 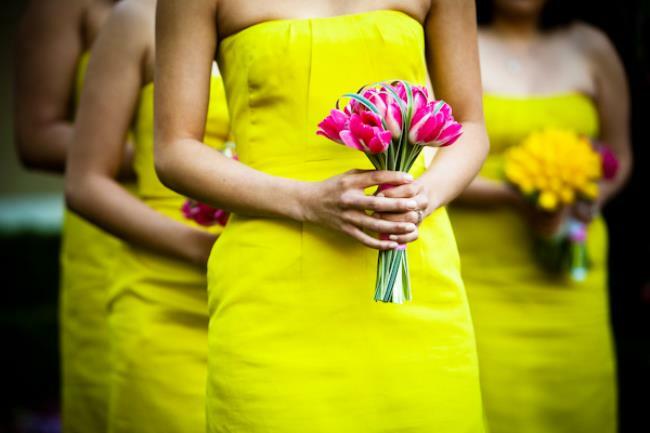 Start with the bloomingest details: Gather shades of blue and yellow in your bride’s bouquet, while your bridesmaids hold hot pink tulips against their dazzling yellow dresses. Line the aisle with giant round balloons anchored with flashy tassels, and carry the fringy theme into the reception hall with tasseled neon streamers. Pull up a chair to a table set in eye-popping hues—blinding yellow glassware stands beside forks and knives hand-dipped in brilliant paint. Each table is set with blazing pink and yellow blooms that perfectly match your neon-ombre cake. 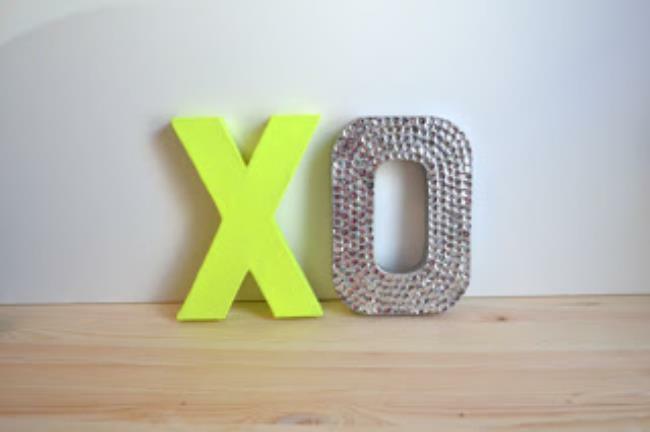 Send your friends and family home with hot-hued macaroons, and give them a kiss goodbye with a giant glittering and neon “XO” sign at the door.